I have developed my own style as a wedding photographer. I want you and your guests to enjoy yourselves without me distracting you, bossing you about, telling you when to smile or where to stand. I prefer to use careful observation to capture the fun and emotion of your day as it unfolds naturally. 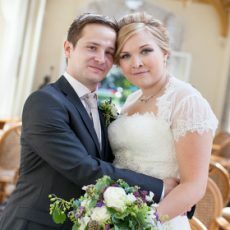 Each wedding or civil partnership has its own personality and my aim is to create a sequence of natural, relaxed photographs, taking shots of the venue and guests in a way that will perfectly capture the unique atmosphere of each occasion. Looking at your photographs, you will remember not only the dresses, decorations, flowers and guests but also the atmosphere. 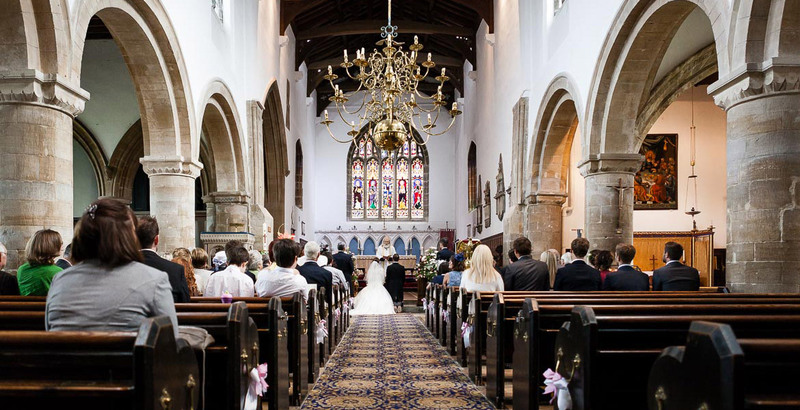 I will tell the whole story of your special day, taking about 400 photographs to capture the essential spirit of the occasion, helping you to remember it in detail for years to come. I am confident that my photography will provide you with a perfect record. You will be able to revisit the happiness of the occasion whenever you look at them in the future. 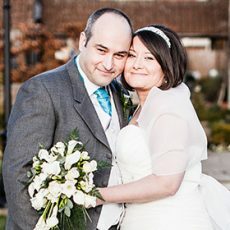 We’ve just picked our Wedding Albums from Peter and are so, so happy with them. 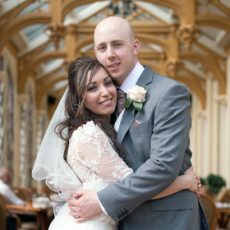 Our photos from our special day are so beautiful; Peter has the ability to capture the emotions of the day so carefully. Our family and friends commented on how friendly and relaxed he was during the day which made it feel so perfect. We cannot recommend him more. We will treasure these photos for ever. Thank you Peter! 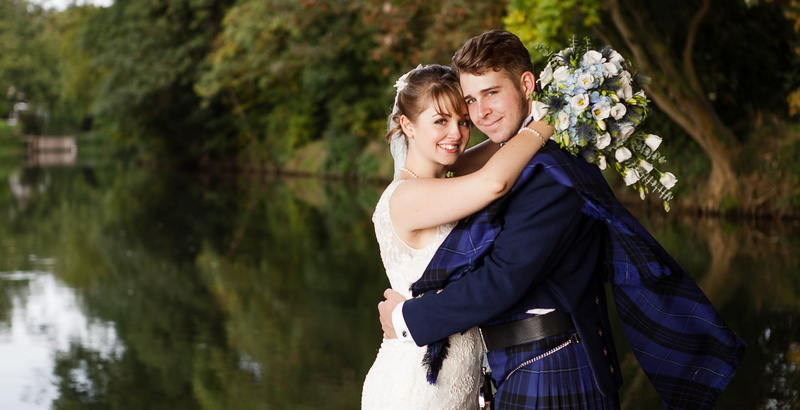 Massive thank you from me and my husband Paul Mason to Peter at Oliver Photography for spending our wedding day with us and for the beautiful photos! We enjoyed having you with us and the pictures are amazing – thank you! I would like to express our gratitude and appreciation for all your hard work on our wedding day. You were absolutely brilliant and many of our guests commented on how good you were. As you know I am trying to learn about photography and I have read that there is much more to it than technical expertise, you need to know how to make everyone feel relaxed and you are a master at this! We wish you all the very best with your business. 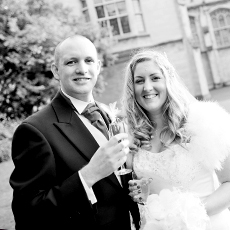 Stephen and I would just like to say thank you for doing our wedding photos on 15th February 2013, all of the 400 you have given us are just brilliant. Everyone at the wedding said how comfortable and at ease you made them feel, you blended completely into the background and took some fantastic natural photos. Thanks again. If your looking for a photographer look no further than here, Peter at Oliver Photography was everything we could wish for as our wedding photographer, he was a dream to communicate with as responded to emails and calls instantly and did exactly as he said he would. 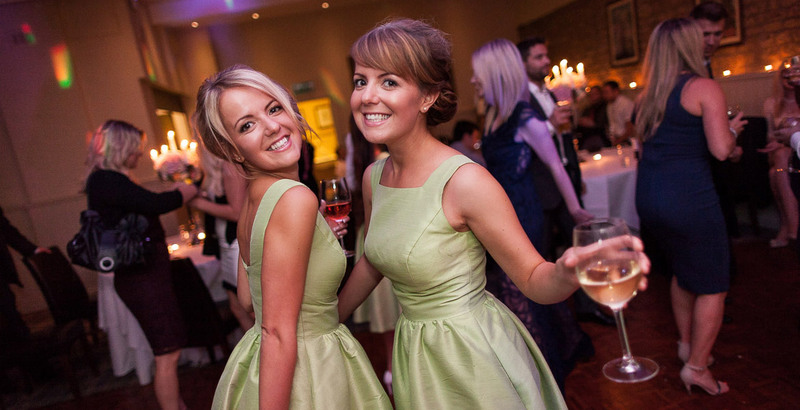 We have viewed the photos of the day all 400 of them and they are perfect capturing every detail. 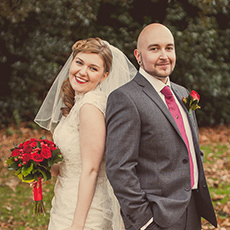 We will have no problem recommending Oliver Photography again and again. The discs came on Saturday, since then we have watched the slideshow countless times. We are very impressed with the photos, the quantity and quality of the shots. 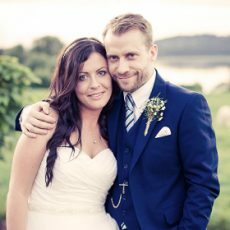 We understand it would have been a bit different than a normal wedding as the number of guests was a lot lower than you probably deal with but you have done a fantastic job and provided an excellent service and good value for money. Thank you for being so personable, helpful and an outstanding professional. Thank you Peter for our perfect wedding photos. We are so so happy with them. The slideshow we received was so lovely with great song choices playing in the background. All our friends and family have commented on how lovely the photos are. Would definitely recommend you to anyone looking for a photographer. Thank you so much for photographing our wedding last October 2012. We both had a fantastic day and now have loads of amazing photos to look back on… beautiful photo book too! We found every aspect of dealing with you a pleasure, you made us and all our guests feel very relaxed and comfortable throughout the day and we will be recommending you to all our friends and family. Many thanks again. 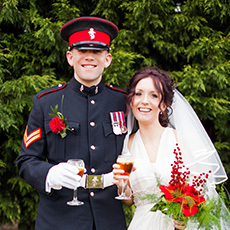 Peter took our wedding photographs on the 28th December 2013. It was the most incredible day of our lives and he has captured it perfectly! He took the time to listen to everything we required and produced the most beautiful pictures we have ever seen. 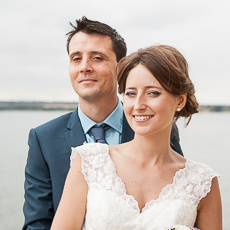 Working with Peter was a completely stress free experience and the amount of experience he has of weddings showed as he helped to make the whole day run smoothly. Peter is a great guy and I can't thank him enough for producing an incredibly beautiful selection of wedding photos and album. I strongly recommend him to anyone looking for a photographer! Thank you so much Peter! Peter caught some amazing shots of our wedding, he was so discreet a lot of them came as a surprise and he managed to capture the moment of our special day. The result was an album mixed with some posed group photos along with some great natural shots. He provided great attention to detail from before our wedding right through to late evening. Don't go for run of the mill photographer - Highly recommended! Peter was great. 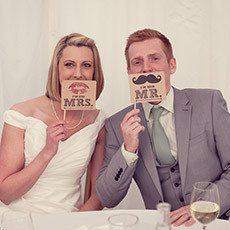 It was very easy to discuss all aspects of our wedding with him and he was fantastic at making people feel relaxed. He really listened to what we wanted and made sure we were happy with the final photos. I would definitely recommend him! 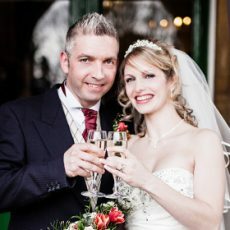 My wedding photography package starts with preparation shots. This is the time for you to make yourself look even more beautiful. Naturally, there will be nerves – will your groom like the wedding dress? Will everything be ready on time? But the beautiful flowers and bouquet will make you smile and you will know you are surrounded by the love of your parents, bridesmaids and friends. It is a very relaxed, fun time when you can get to know me and the camera as I capture the joy and happiness of all the preparations for your special day. With my photographs I will try to show the romantic story and the unfolding of the love that brought you both together to this point. It is a nice break after the emotional ceremony when you leave everything behind and realise what just happened – you got married! 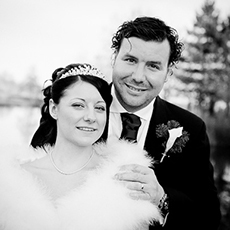 During this photo session I will produce contemporary wedding photography which are ideal for canvasses, frames etc. I will need about thirty minutes and I’m happy to go to the places suggested by you. I include a romantic walk in every single package. I will leave you as soon as you put your beautiful wedding dress on and go to the place where you will get married – where your husband-to-be will be enjoying his last moments of being single! 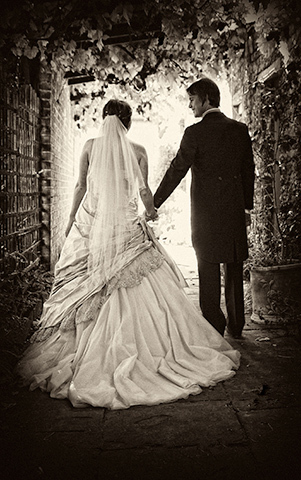 I like that special atmosphere that is created when all the emotions kick in closer to the time of the ceremony. I will take some lovely shots of your other half, who will be nervous and excited as he waits impatiently to see you in all your wedding finery ready to say I do. I will capture all the emotions during this most important part of the day. At the venue, we get another chance to go through formal family shots before you sit down to the meal, the speeches and the cutting of the cake. After that it’s a case of ‘let’s get this party started!’ I will focus on the fun you and your guests are having. The first dance is always the challenge for me, no matter what your dancing skills are, because I will do my best to capture the joy of it. 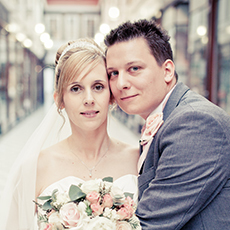 After that I will wander round for a while to take some reportage wedding photography. This is always a happy time and I will be glad to be spending it with you.